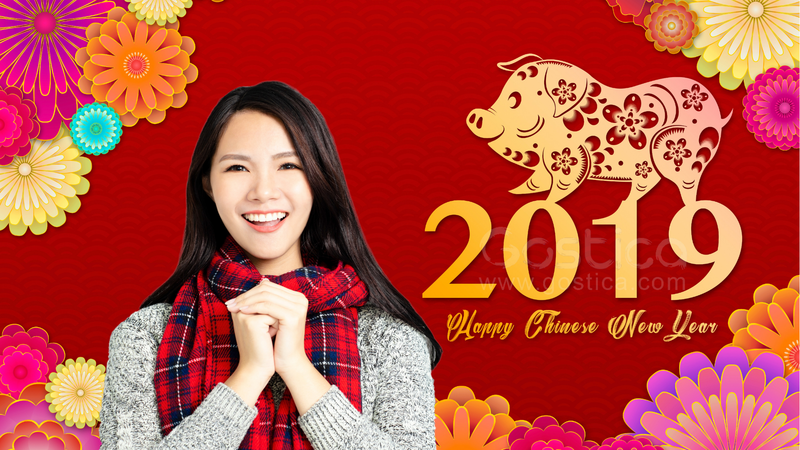 According to Chinese Zodiac, the year 2019 is the year of the brown earth pig. The year of the Brown Earth Pig starts on February 5th and ends on the 24th of January 2020. Are you ready? 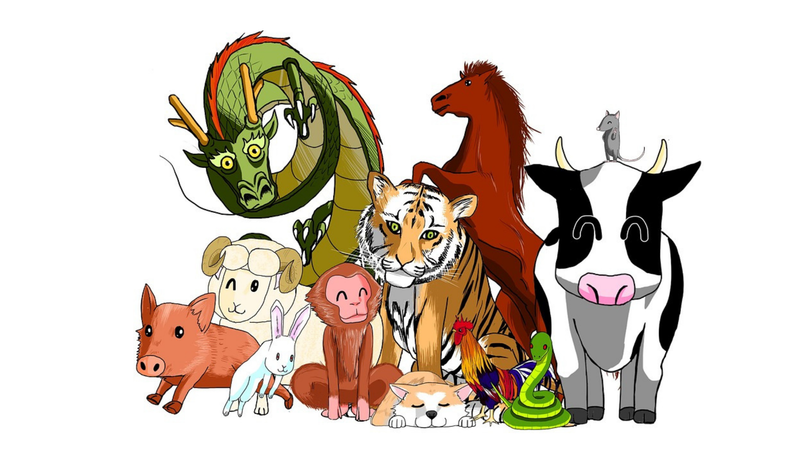 In the Chinese horoscope, the pig is not the dirty animal people make it out to be. It is one of the most extraordinary animals; loving, kind and full of compassion. The earth pig will go to great lengths to please the people they love. Because of this, this year will lighten up your soul and bring you so much joy. For the Rat, this year will bring happiness and prosperity. The Rat will make many new friends and will learn to mix better with others. Learning to mix pleasure and business will suit you well this year. If you do, you will be sure to better your business and possibly secure your financial future. Unfortunately, Pig season is associated with gluttony, which you should be careful of with your sensitive digestive health. Remember to stay away from oily, fatty foods and go for a healthier option. Unfortunately, 2018 was rough on Ox people due to the punishment of “Tai Sui.” Moving into 2019, you are expected to say goodbye to the bad luck and usher in a year of good luck. However, this is a limited blessing as the adverse effect of several inauspicious starts will leave you feeling mentally and physically exhausted. This year will be an important year for relationships, which are especially important to the ox people. Pay close attention to your romantic relationships and try not to be too harsh on your partner. If you do, you will ruin your relationship and drive your partner away. However, your hard work will finally be recognized, and as a result, you might get that promotion you have been waiting for or gain some much-needed skill. The Tiger can expect unstable luck and many troubles during the year. Your Luck with money, love, health and general relationships will be prone to damage this year. It is better to be prudent for things you are uncertain about, have two strings to your bow and try not to stir up too much unnecessary trouble. The Rabbit is expected to have wonderful luck this year! You will be truly blessed; gaining help easily when in trouble, see many opportunities for your career and step by step do what is necessary for a bright and profitable future. Unfortunately, excessive suspicion could be fatal to your relationships. You will also have difficulty adapting to your environment, especially if you are in a strange place. Because of this try and pick a good date for moving and travel! The dragon’s fortune is mainly good for 2019. The stars will help you to turn calamities into blessings and make you have much-needed assistance in work. Despite having good luck in wealth, there is a possibility for an accident or injury that will post a great threat to your health. Take care of yourself no matter what! The Snake will be conflicted this year, meaning you will get easily frustrated in both life and work. You can also expect misfortune for love, wealth, career, and health. If you learn to be persistent, optimistic and patient, you can turn your bad luck into good luck and make miracles happen. Horse people will see unpredictable overall fortunes for the year 2019. Throughout the year, your career will see much fortune; however, your relationship is a completely different story. Because of ‘Bao Bai,’ a star in charge of impact and break up, you might break up with your love. When it comes to your health, Horse people will be prone to accidents and should disengage from high-risk situations. Take care of yourself, and you will make it through! The Sheep’s collaborative and diplomatic skills will propel them further in their careers. This is true, especially if you work in customer service or a more creative field. As long as you take the necessary precaution, you will have favorable developments in life. Tai Sui will cause adverse effects to your interpersonal relationships and make you prone to family disputes, which will have a poor effect on your relationship. Even more, you will be prone to lawsuits as well as crimes, so try not to make too much trouble. You can turn it around if you try to make the best of the happy events that come your way. The Rooster will have good career fortune this year; however, you will be prone to financial losses, illness, injury, and disaster. Because of this, you should be careful when dealing with certain situations and calmly get through. Listen more to the opinions of others and try not to act in a reckless manner. The Dog is the most hardworking of all the signs and should try to relax more in 2019. You will learn to enjoy the small things in life and find joy in it. Trust your instincts when it comes to your career and you favor from it. Allow your intuition to guide you and this year will be a breeze! Pigs will give others too much space during the year and this will cause unwanted confrontations in the office space. If you are diplomatic in these situations, you will shine bright above the rest! Married Pigs will see many changes in relationship, often quarrel with your partner over economic issues or trivial matters, misunderstand each other’s behaviors but never say it clearly; the depressed mood will break out at a certain time, which is a bad sign. Single females will have poor luck for love relationship while males will be fated to luck in love and should not be given to lust for the sake of marriage. This year will be a year of health for the pig, so stay optimistic and this year will show itself to be good! This was originally published by Awareness Act.